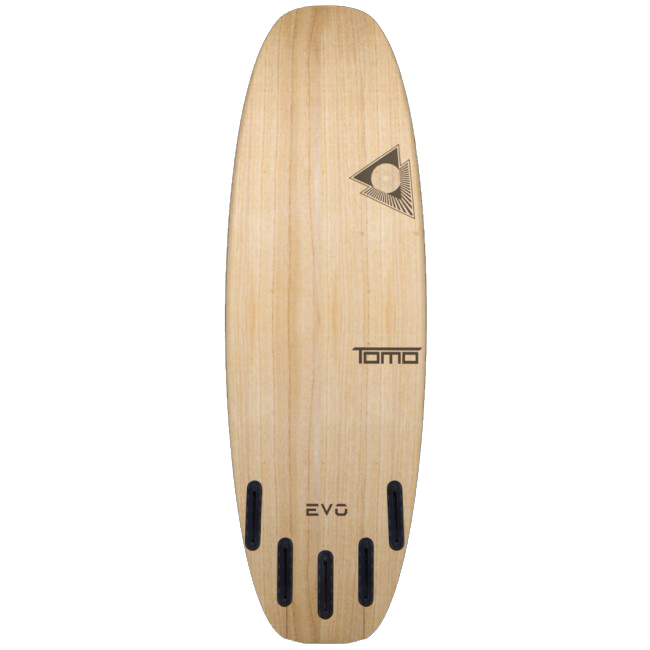 Maintains an almost symmetrical outline and a unique, innovative planing hull, the Evo rides like it’s levitating and yes has precise rail sensitivity and hold. 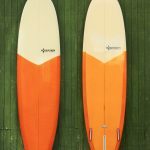 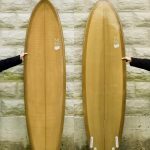 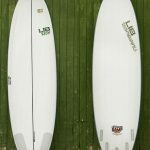 An impeccable blend, this board takes the best attributes of the modern planing haul and marries them with your standard shortboard. 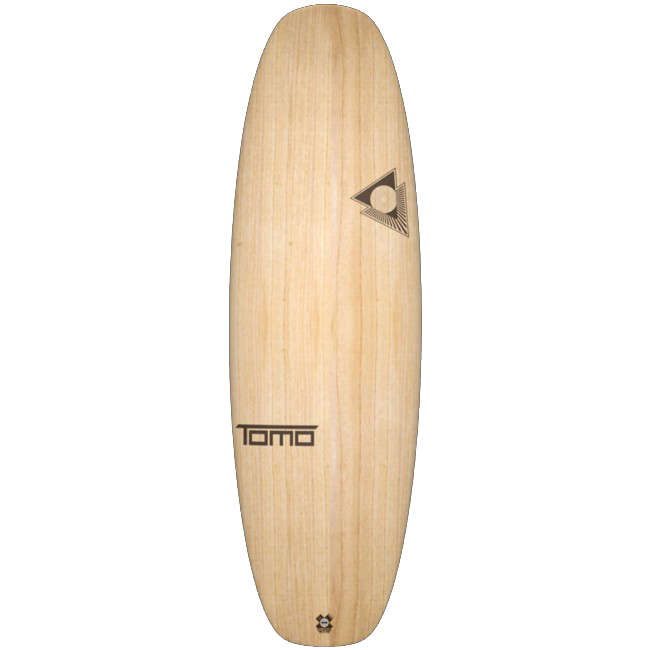 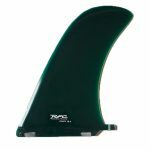 Designed utilizing the Modern Planing Hull concept popularized by Tomo shaper Daniel Thomson, the Evo has softer features and more outline curve to encourage smoother transitions and a more ‘in the pocket’ line of attack. 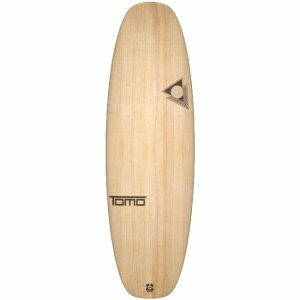 A wider central wide point comparative to the Vader, the Evo should be considered favorable to smaller, weaker waves, however like most Tomo MPH Designs, the Evo will still be quite functional in overhead waves conditions.